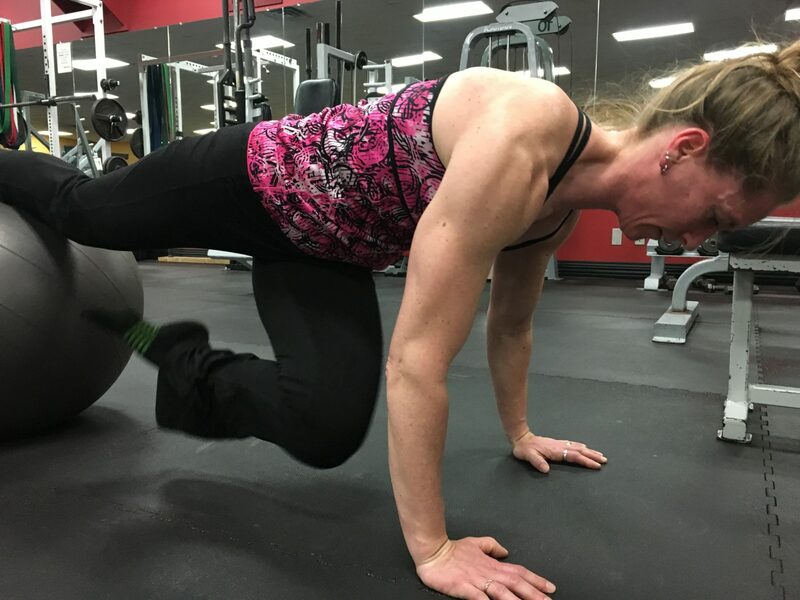 Flex Fitness Center has been building better bodies in Holland, Michigan since 1985 and we’re just warming up. We’re not your ordinary gym. We’re family, we push each other and we care for each other and together we accomplish great things! Joining the FLEX family is simple and easy. We offer perpetual Monthly Gym Dues access or many options for specific time frames. Your choice. All Memberships are super simple, hassle-free, and give you 24/7/365 access to an iconic $1 million Gym for basically $1/day. Come in for a Tour, we’d love to meet you, show you our place, and introduce you to our many friends! You’ll quickly see why resources like BodyBuilding.com rank Flex Fitness Center among the top independent weightlifting gyms in the world. Whether just getting started, are striving for your personal best, or you’re prepping for the contest stage you can ask your friends or search YouTube or you can skip all that frustration and be Coached by a leading expert. Flex features National level competitors turned Certified Coaches and Trainers. Coaching is available in Private Sessions, Small Groups, and in consultative Packages designed to achieve specific goals. Even Posing and Contest Prep. We have direct experience from Olympia level competitions to losing that last 10 pounds. Let’s have a conversation about your goals and introduce you to an expert Coach who can get you there quickly. FLEX sells more Supplements than any other Gym in Michigan. You don’t have to be a Gym Member to access our complete Store. Shop in-house from our stock or shop on-line with our Click ‘n’ Pick fast and free service. Pick up your order the next day with No Shipping costs. Optimum Nutrition, Blackstone Labs, GAT Sports, BSN, ABB, and more. We price compare well against the biggest on-line stores and the national retail chains. Pre-Workouts, Proteins, MRPs, Bars and RTDs, Vitamins, BCAA Aminos, Pro-Hormones, and more all in stock or next day delivery. Yes, we can ship Orders as well! 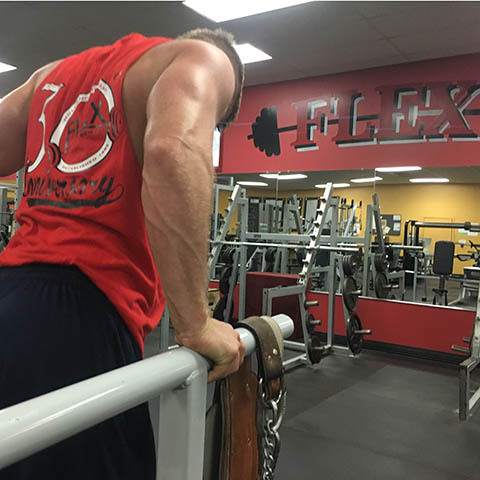 Flex Fitness is recognized among the iconic, independent, weightlifting gyms on the planet. 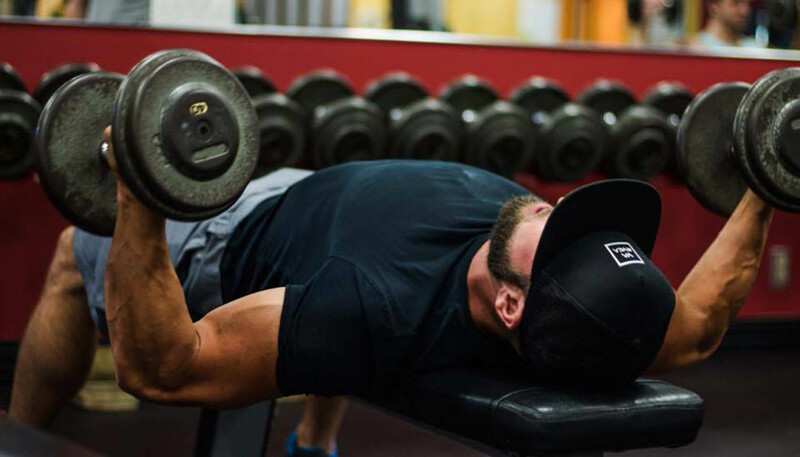 Show your #TeamFLEX pride with our tough and stylish gym wear. Check our classic physique designs which celebrate the resurgence of the roots of bodybuilding where aesthetics triumph over muscle mass. Enjoy our creative and expressive designed T-Shirts, Tanks, Hats, and more. Shop at Flex, Click’n’Pick up at Flex, or Shop on-line and we’ll Ship em to you! Designed and Printed in Michigan, using socially responsible vendors and fabrics sourced from the USA as much as possible. 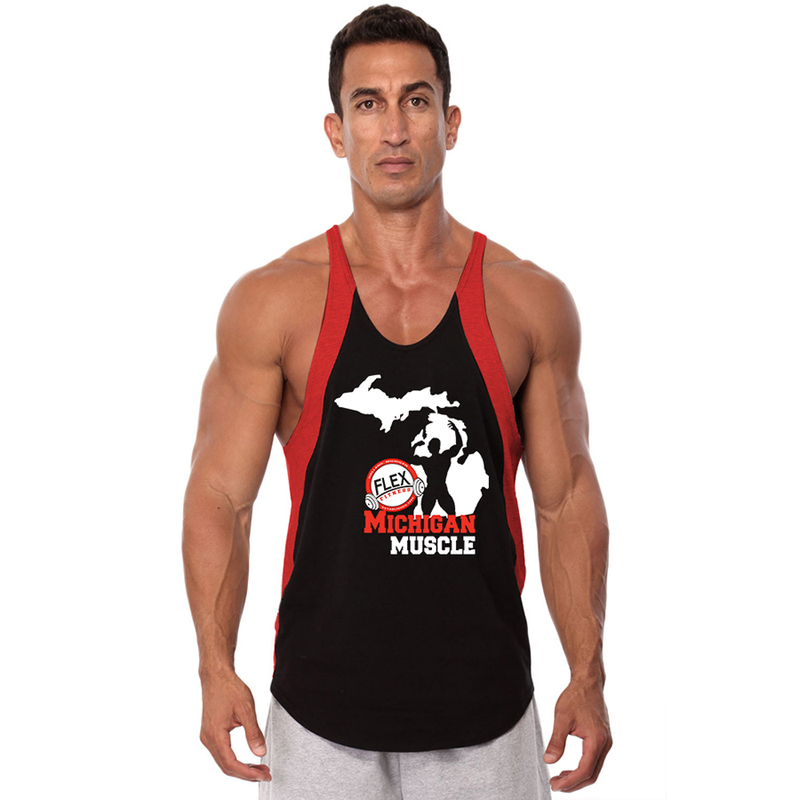 You’ll love our new Michigan Muscle and Classic Physique lines! How Do I Get to Flex? Get in Touch with Flex! A world-class, independent Gym, since 1985, that just keeps getting better with age. 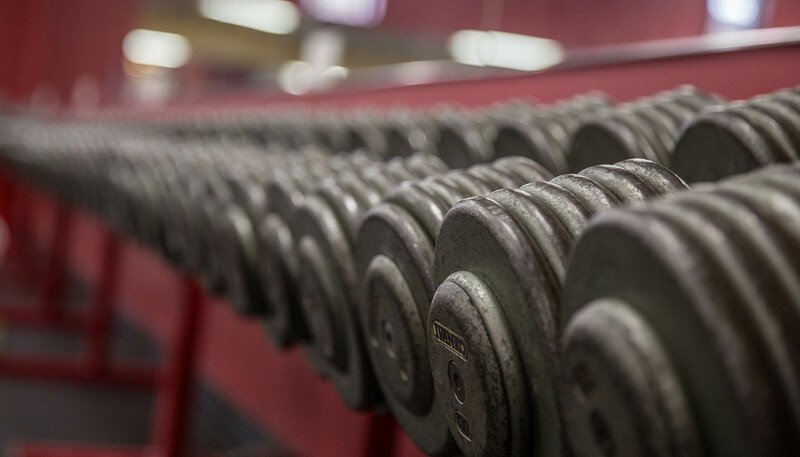 Over 23,000 pounds of bangin’ and clangin’ real iron Free Weights! Big selection of Matrix, Octane, and Precor Cardio machines. 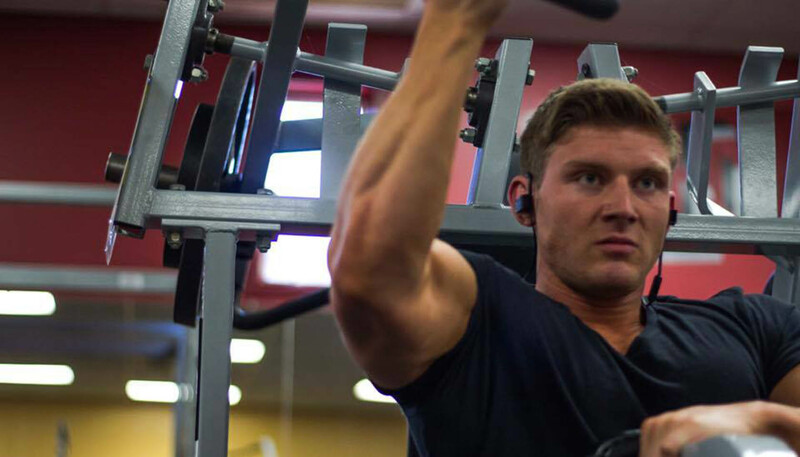 Nationally recognized Fitness Coaching, Personal Trainers, with decades of gym experience. Bodybuilding, Classic Physique, Physique, Figure, Fitness, and Bikini Contest Prep. Title Boxing Gym available 24/7 and Professional Coaching sessions. Not just A Squat Rack, a Wall of multi purpose Racks! We don’t wait for gear. 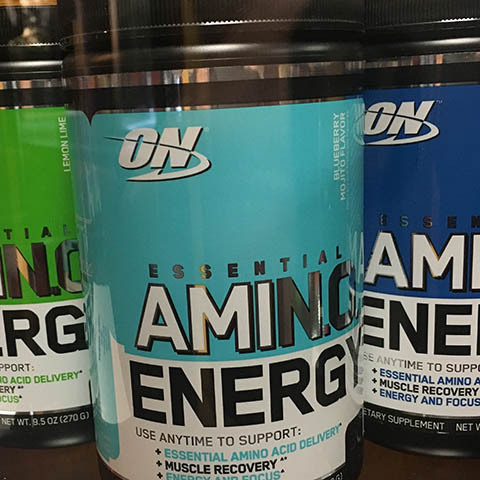 Full Supplement Store and Click’n’Pick Service, priced against the online stores. Kettle Bells, Swiss Balls, Tornado Balls, Slosh Pipes, Stall Bars, High Pull-up Bars, and more. Select-a-stack Weight Machines of Every kind and every isolation movement. Serious Weightlifting Gym run by Serious Neat Freaks, an unusual combination! The Cleanest, best Maintained and well Organized Gym you’ll find. #TeamFLEX culture is the true “Judgement Free Zone.” Just work and you’ll be respected. 24 Hour Gym, every day, we Never Close, EVER! THE Fat Shredding and Muscle Building Gym in Holland, Michigan. When is Flex Fitness Center Open? Flex is open for Gym Members 24 hours a day, 7 days a week, every single day. We truly Never Close! Which is core to our #dowork mindset. Our Service Counter and Store is staffed from 6 am – 8 pm M-F, 9 am – 4 pm Sat. We do not staff on Sunday. Our Store is Open for non-Members and we are uniquely friendly and welcoming to Guests and short-term Visitors.